Each year approaching the Christmas holiday, the bursting of firecrackers/scratch bombs, sparklers, and other similar explosives have become commonplace for children and some adults, but for many, the illegal activity has become a public nuisance and dangerous practice. According to Section 9, subsection 3 (c) of the Explosives Act, Chapter 96 of Volume 6 of the 2010 Continuous Revised Laws of Grenada, makes it is a criminal offence for anyone to use, deal, sell or purchase these explosives, without the appropriate licence. The police in its release issued last week indicated that anyone found in possession of, offering for sale or discharging these devices might face criminal prosecution under the relevant legislation. Public assistance is solicited by the RGPF to report any violation of the law. An appeal was also made for parents and guardians to educate their children about the consequences of detonating such explosives in public. The release stated that parents/guardians might be subject to criminal prosecution for the acts of their children, which cause injury, loss of lives and or loss of property. A fine of $5,000 can be imposed upon anyone found guilty of the offence of activating, discharging or throwing of these explosive devices in any public place. 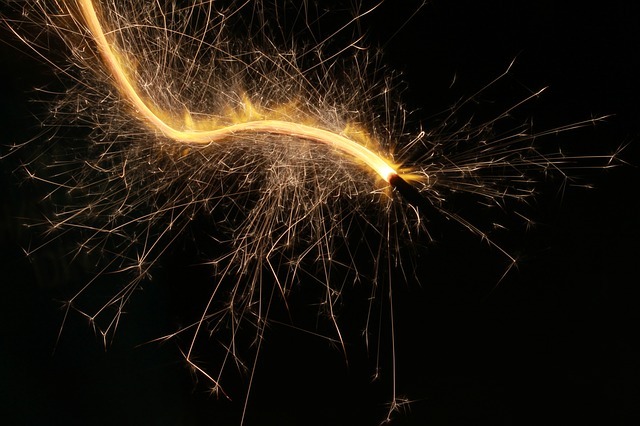 It is important to note, sudden exposure to loud noise emanating from explosives such as firecrackers can cause temporary or permanent deafness.